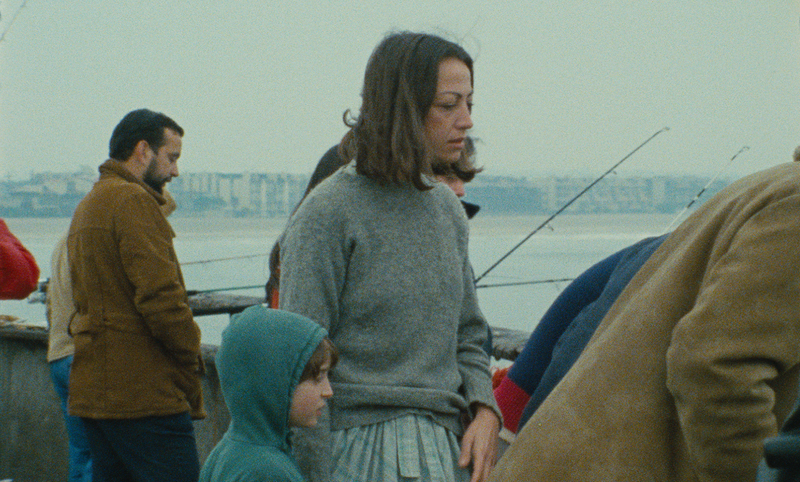 For those unfamiliar with the work of gifted filmmaker Agnès Varda, Documenteur makes an ideal starting point given its poetic visual style and evocative sense of place. 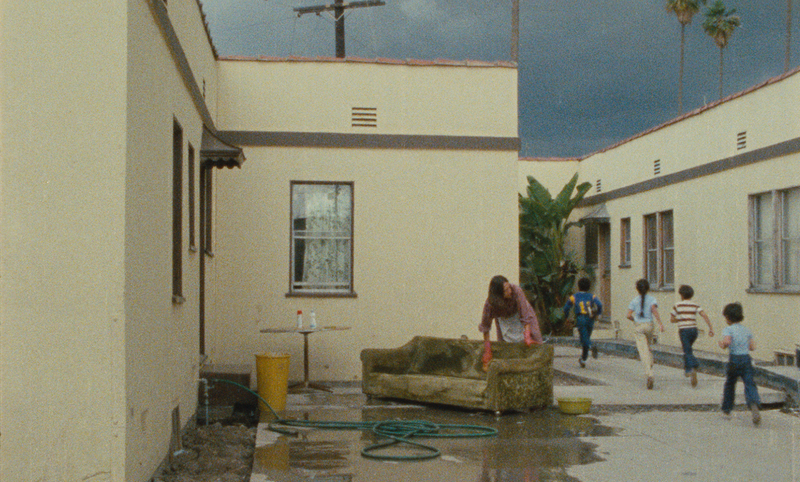 As with much of her work, Documenteur focusses on a female protagonist, providing a contemplative account of recently separated Emilie Cooper (Sabine Mamou) as she settles into life with her son in Los Angeles. Director’s Note: Subtitled ‘an emotion picture’, this is a rare, beautiful and melancholic film reflecting on solitude, sadness and the end of a relationship. Festival Guest John Lalor will participate in a post-screening Q&A with artist Garrett Phelan on the theme of working at the intersection of art and cinema. Director’s Note: A stunning opening sequence to this short film… Beautiful and enigmatic.